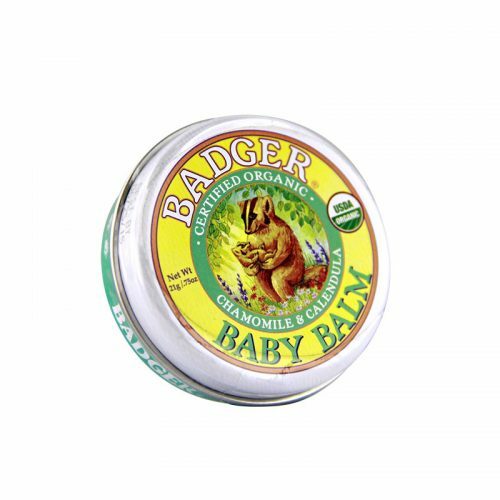 Care for your loved ones with 100% natural, safe and soothing balm. Formulated with moisturizing oils and calming herbs to nurture and protect delicate baby skin. Great for babies and also for all ages. Organic Extra Virgin Olive Oil gently softens and moisturizes even the most delicate skin. Daily essential kit for little travelers.